Is “good, fast, cheap – choose two” true? Why quality construction counts. The physical building you live in and the one(s) you own with your business are more than buildings. They are assets in your fiscal and physical health. They are more than boards and concrete. They are where the creation of your lifelong memories take place. And they are the base of your efforts to improve the world with your business. It’s obvious they are important, and it’s also clear quality construction counts in making your buildings the best they can be. This post looks at why quality counts. Read on to see how that maximizes the return on your investment. You may have heard the maxim you can have quality, speed, and low cost for a product. But you may only have two of those at a time. These choices are true of things like restaurant food. They can also apply to the decision you make about your construction project. This choice could be vital to the quality and long-term financial results of your business and personal assets. Don’t make it in a careless manner. If you want construction done quick and inexpensive, it’s clear that quality will suffer. Unqualified labor will be used, shortcuts will have to be taken, and cheap materials must be used. This choice a horrible and practically a non-existent one for a new building or commercial buildout. Think of the permits and inspections. It’s also a poor choice for any building renovation, restoration, or remodeling. This poor decision will always result in sub-standard performance and expensive repairs in the long run. For commercial buildings you will rent or sell it could even cause detrimental legal actions. It is sometimes possible to get quality construction that is lower cost. But you won’t get it fast. With this option, you have to wait on your contractor’s schedule and when it is most cost-efficient for them. For example, you may get a better price during any off-season(s). But, there will be no overtime hours, and you might have to wait for back-ordered lower-cost materials necessary to keep the cost down. If you have the time, this might be the right choice. However, any project of this nature entails a long-term construction site. And this situation can be inconvenient, disrupting, and frustrating. 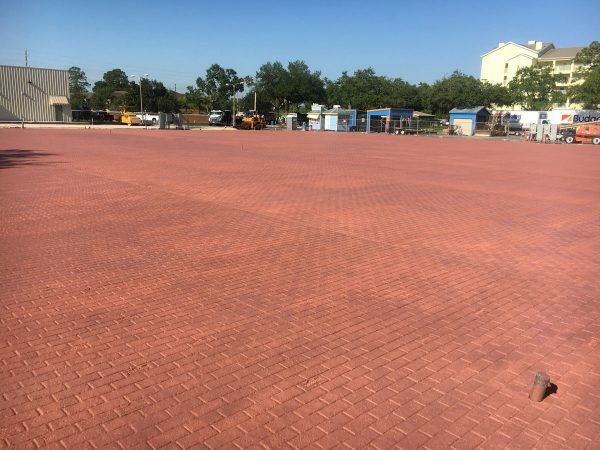 Stamped concrete is a building material that is long-lasting, flexible, and cost-efficient. But, before we go into its many benefits, let’s start with a definition. It is perfect for pool decks, entrance ways, patios, walkways, and courtyards. It gives these areas the upscale look of paving stones or brick without the higher costs associated with them. It was first used in the 1950s and gained popularity in the 70s. Now, it is even starting to be used in interiors. The product’s ability to be colored makes it a standout building material. Natural, bright, pastel or artificial colors are possibilities. There is more flexibility to pull a building and its surrounding environment together with colored concrete that natural paving stones or slate. It works well with these natural materials when used for fountains and steps. And it complements them at a lower cost. It also provides for a quicker installation. Stamped concrete works beautifully with other decorative concrete elements. These can include exposed aggregate or acid staining. Brick, hexagonal tile, worn rock or stone are common patterns. How is stamped concrete poured? 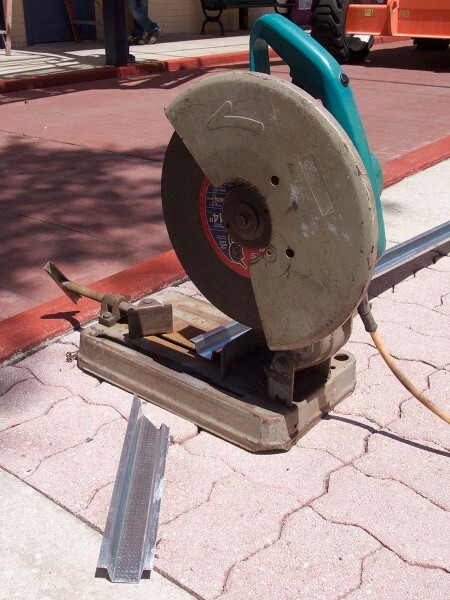 The process of installing stamped concrete involves three procedures. They are: adding the base color, adding the accent color (if desired), and stamping the pattern. The base color often imitates the color of natural building materials. It is produced by adding a color hardener to the concrete. This hardener is a powder pigment that dyes the concrete the desired color. There are two ways of applying it. They are integral color or cast-on color. 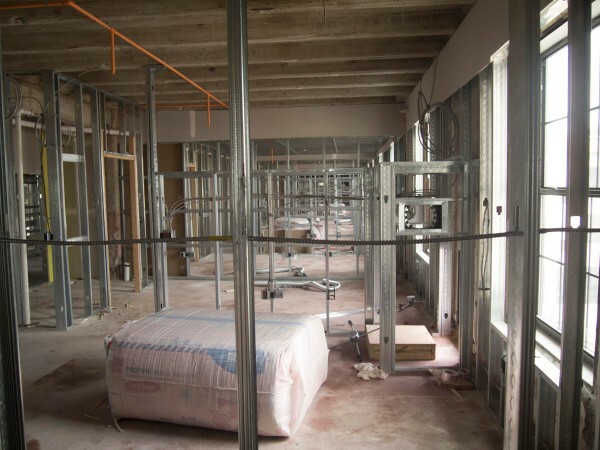 Metal framing is a fast-growing alternative to traditional wood framing. 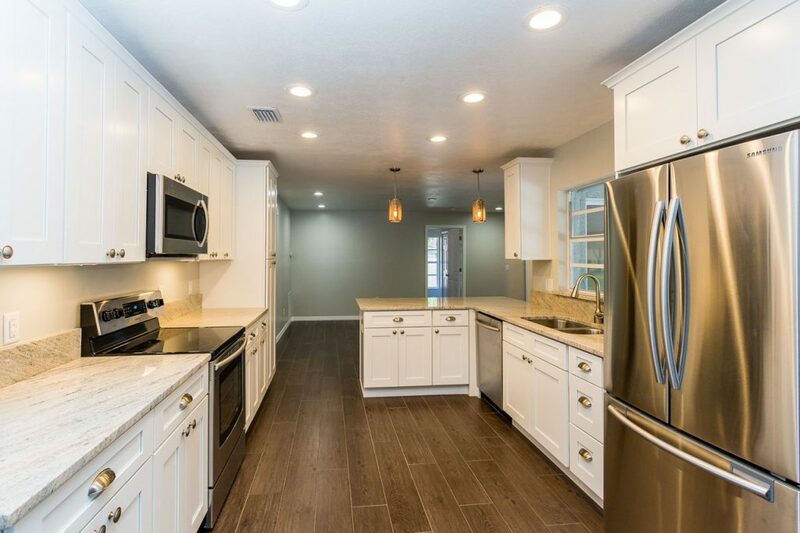 Your contractor must know the differences and characteristics of both of these construction techniques. Inexperienced installers can lead to long-lasting problems with your project. Also known as cold-form steel framing, interior metal framing was developed for use in areas with high-wind and seismic dangers. The steel connections have extra holding power for these type of applications. Metal framing’s fireproof characteristics, resistance to insects, and stability have resulted in increasing popularity in commercial and even home construction. Its zinc covering also makes it corrosion resistant. It is a green material as well. On average up to 25% of the raw material is recycled, and 100% of it is recyclable. Up to 40% of commercial buildings have metal framing. Let’s take a deeper look at this versatile material and the right way to use it in commercial construction. What is metal framing exactly?